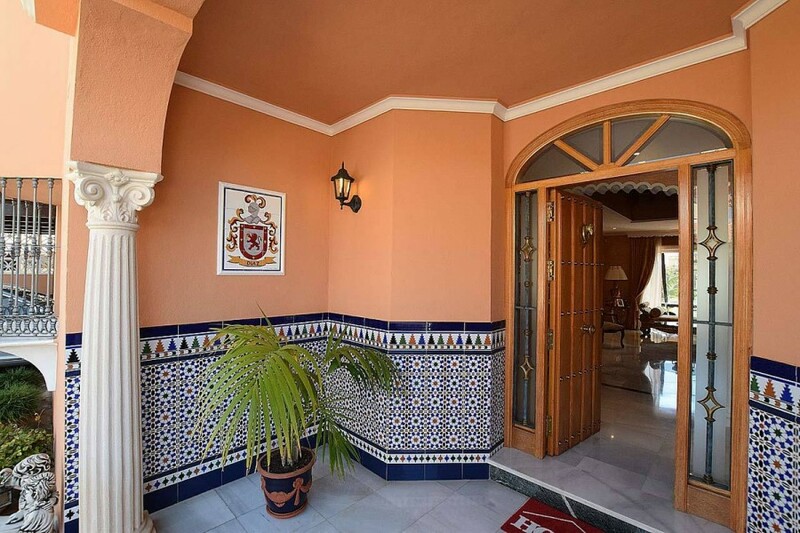 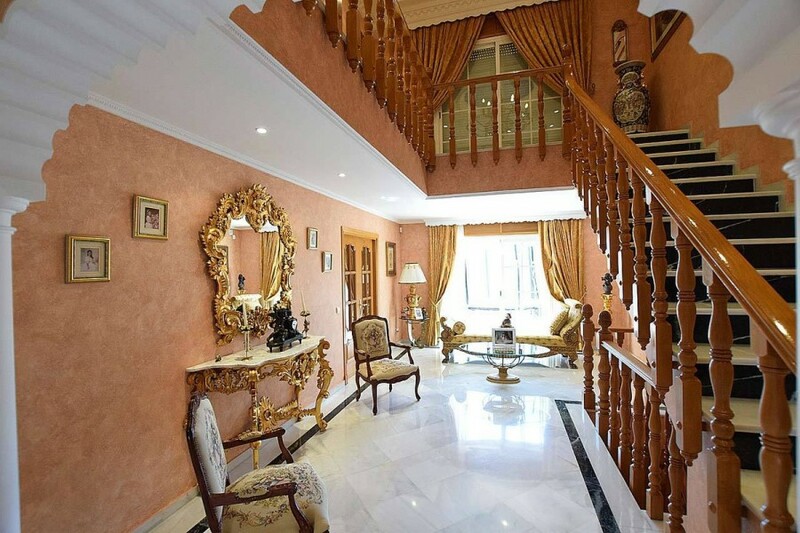 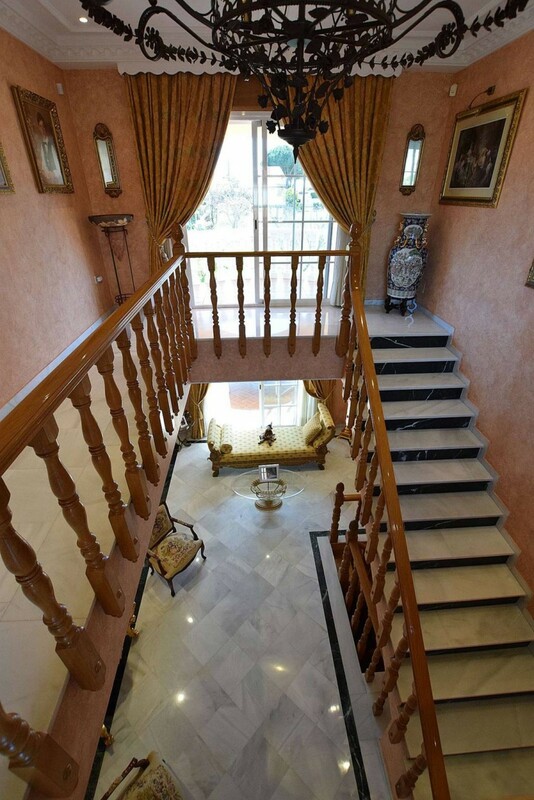 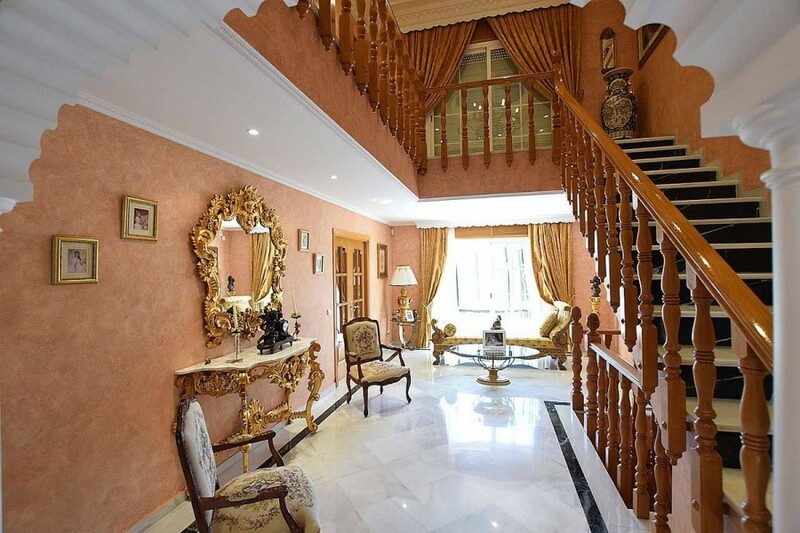 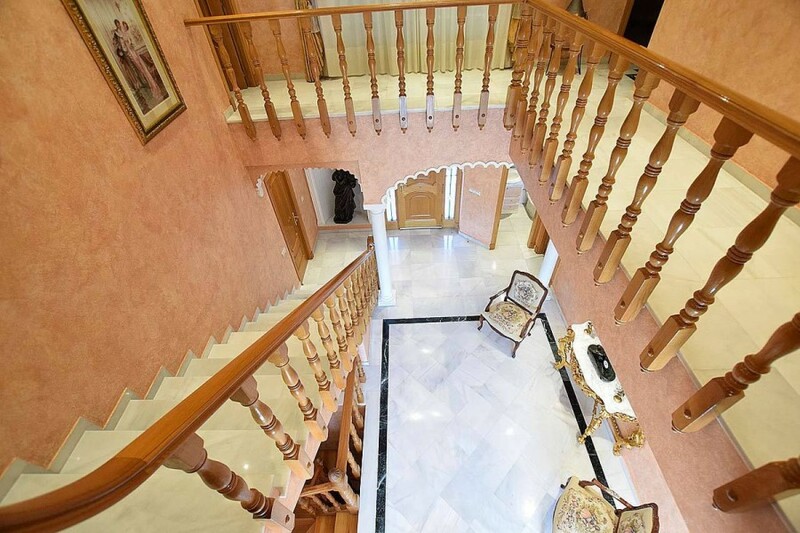 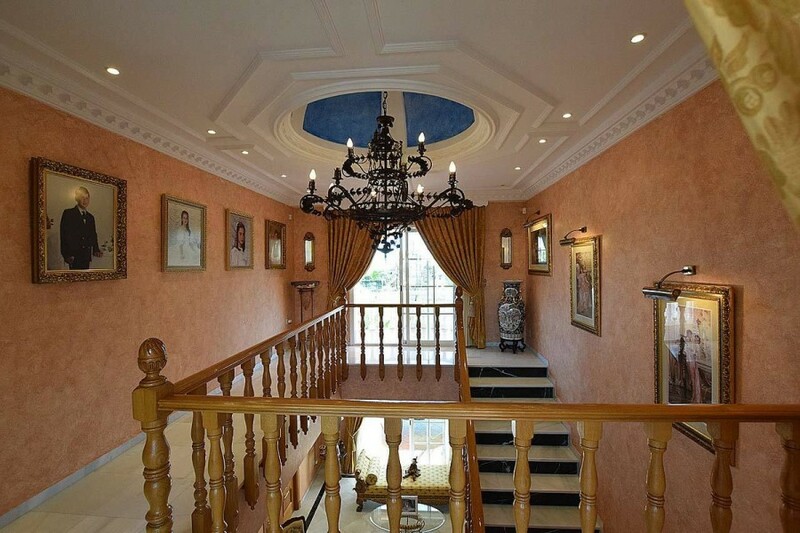 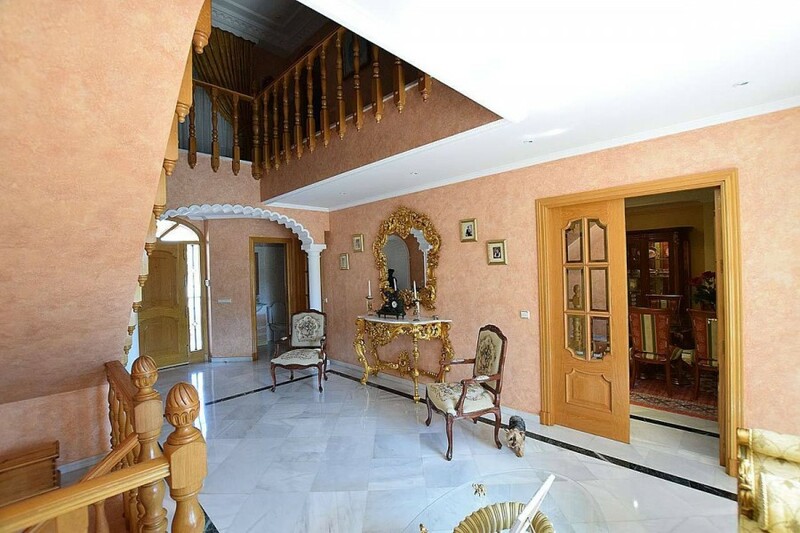 Magnificent villa in the Alta Vista urbanization of San Pedro de Alcántara. 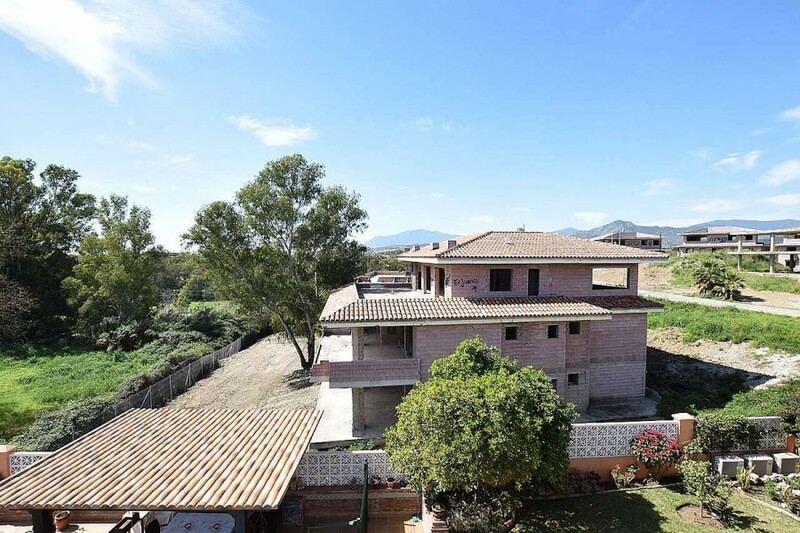 493 m2 built. 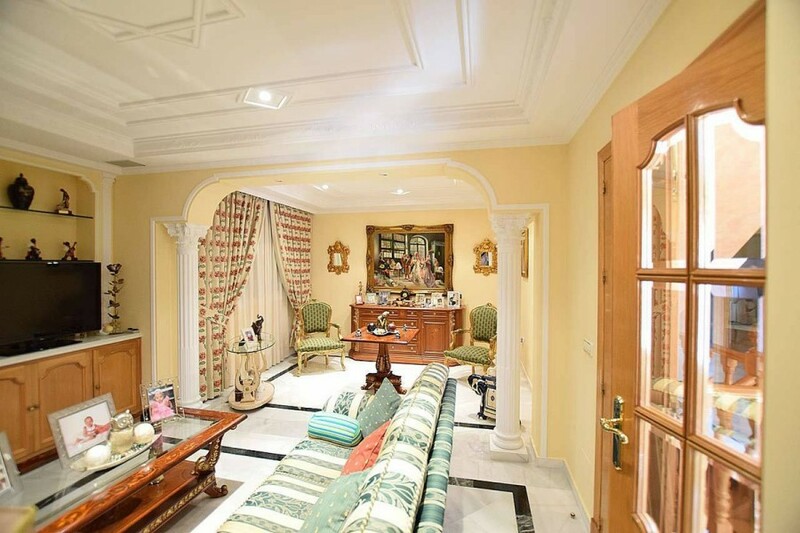 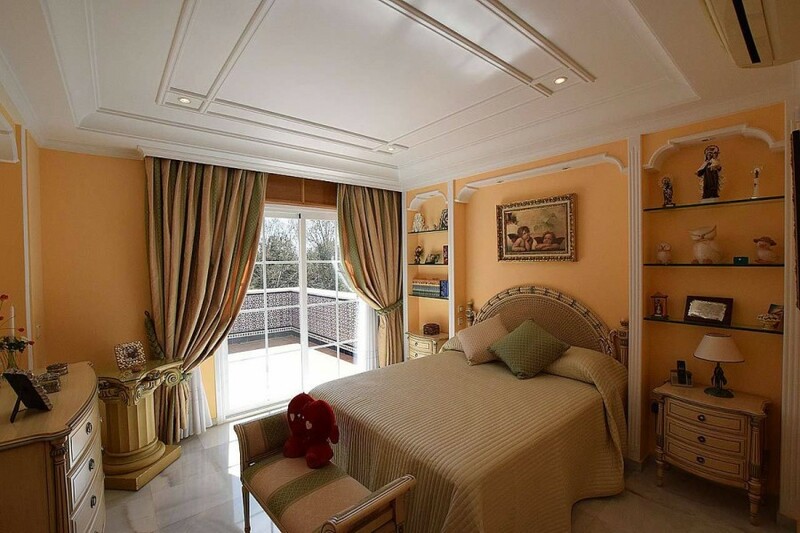 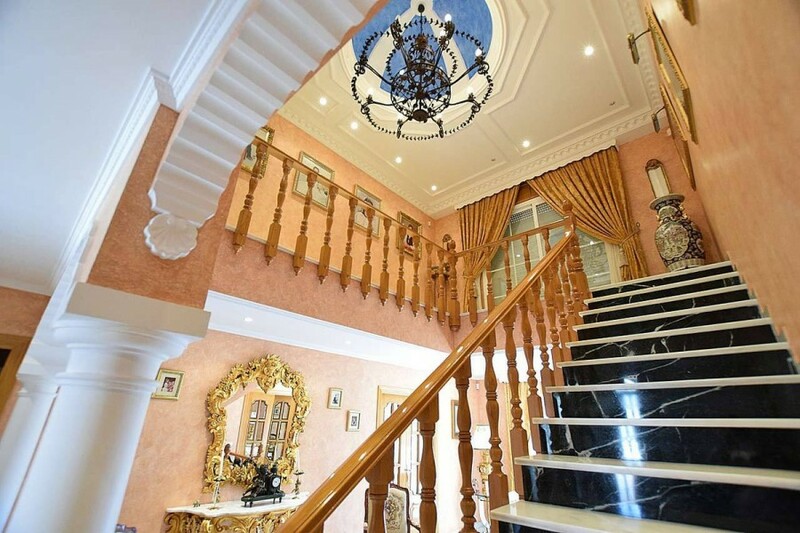 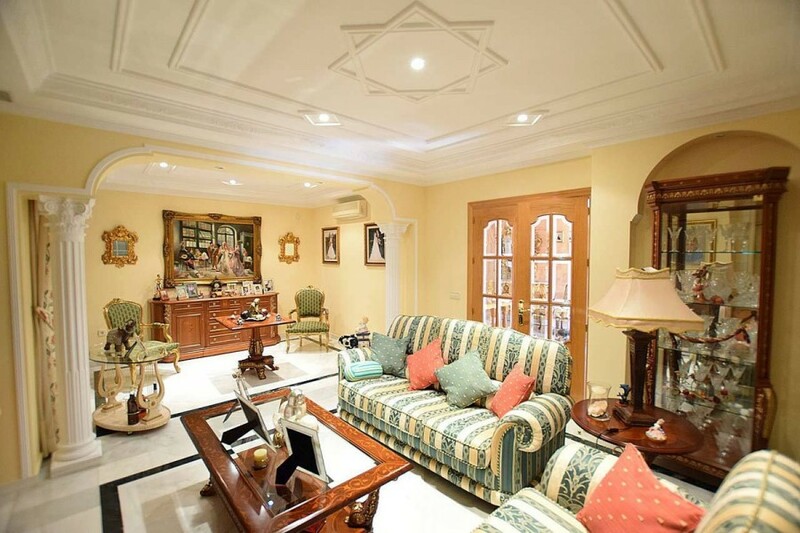 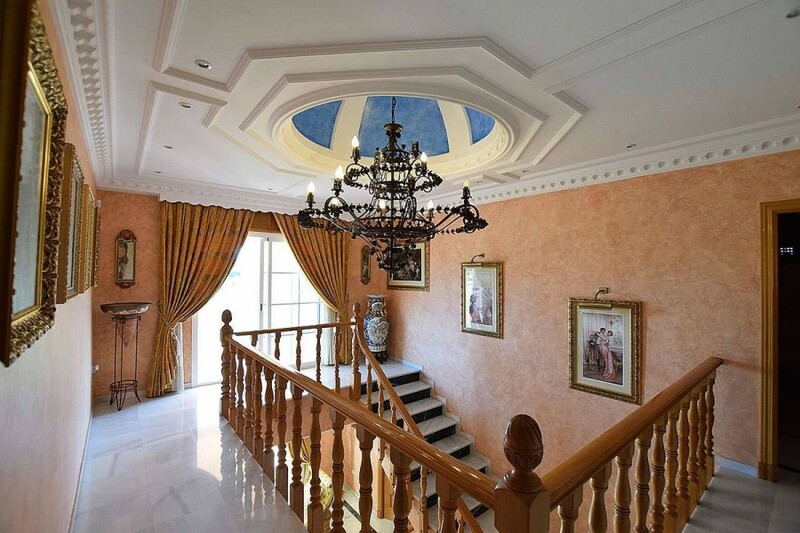 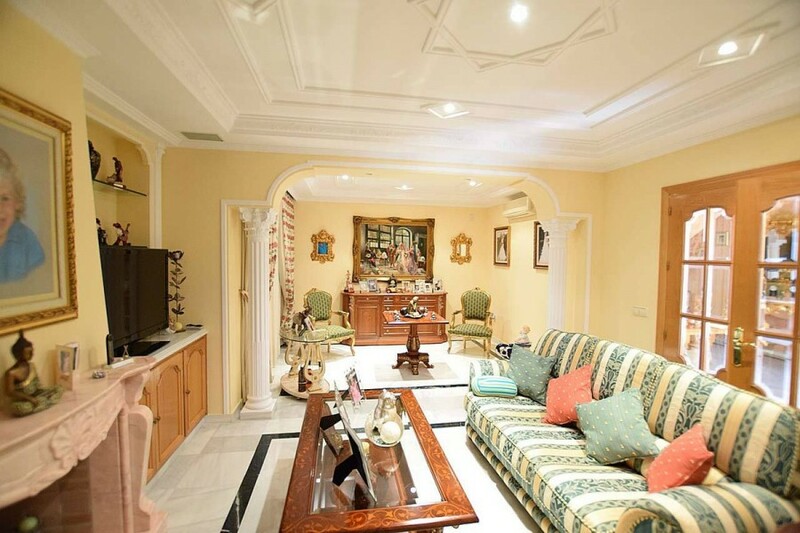 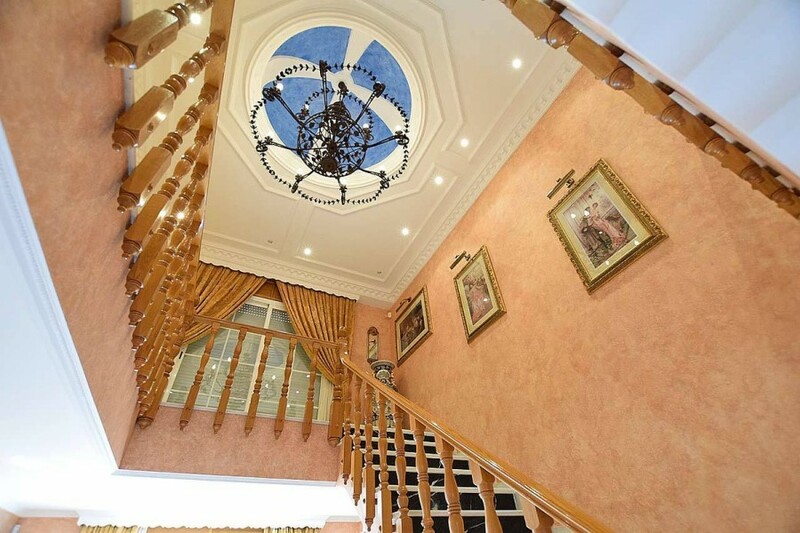 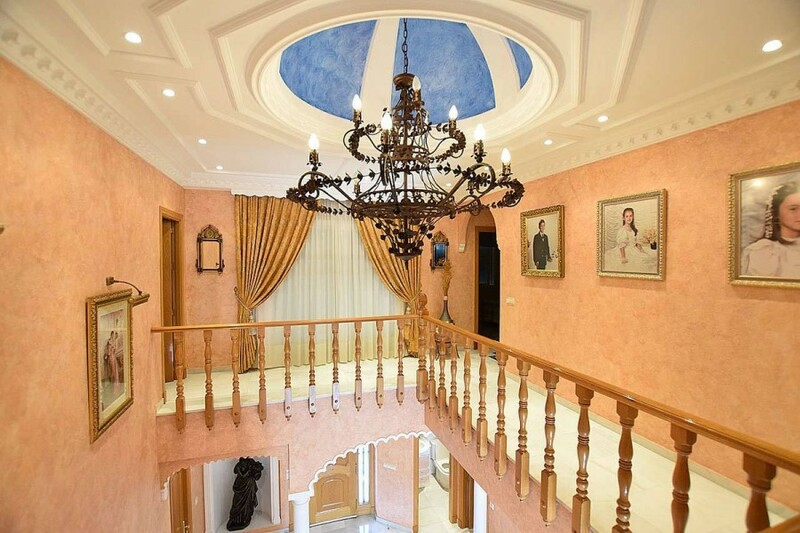 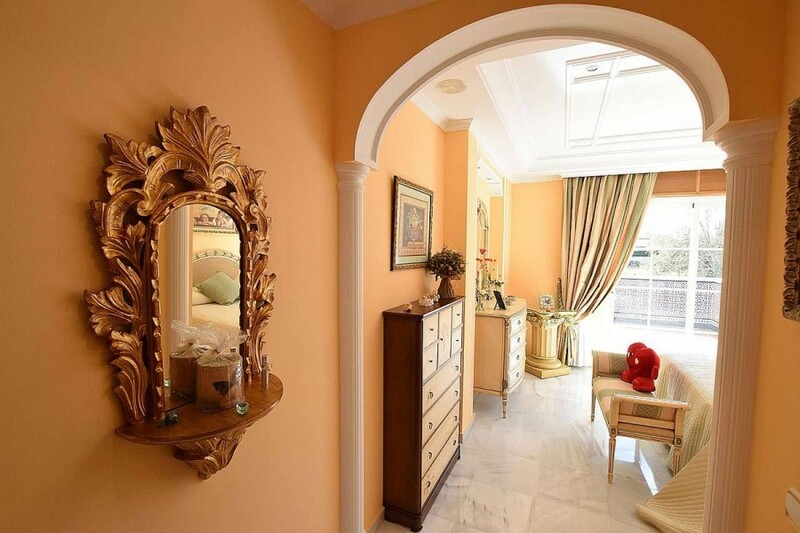 Villa built with high quality and classic decorative style. 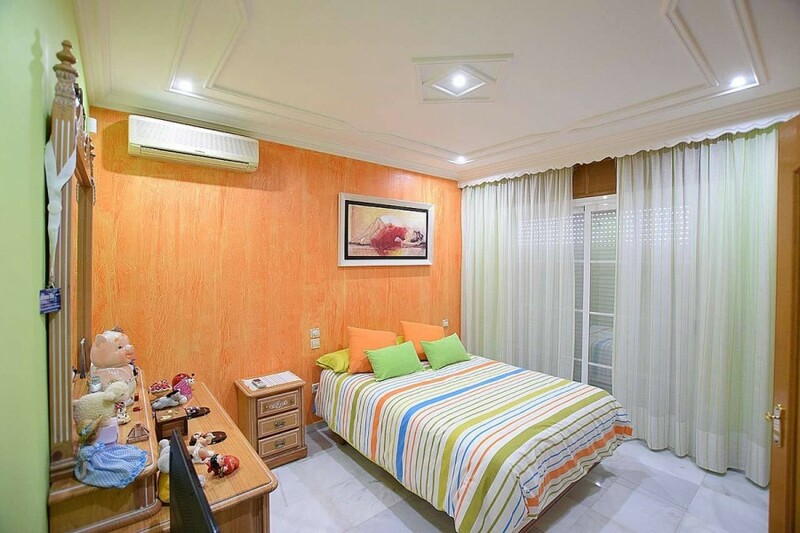 The property is distributed in three floors, in the lower part we find a complete stay, with kitchen, dining room, living room and bedroom. 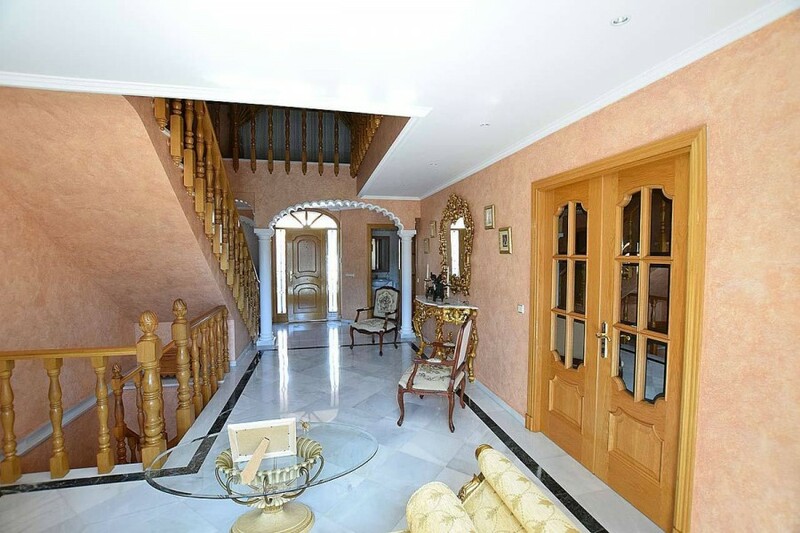 From this floor you can access the garden area, with pool and pergola. 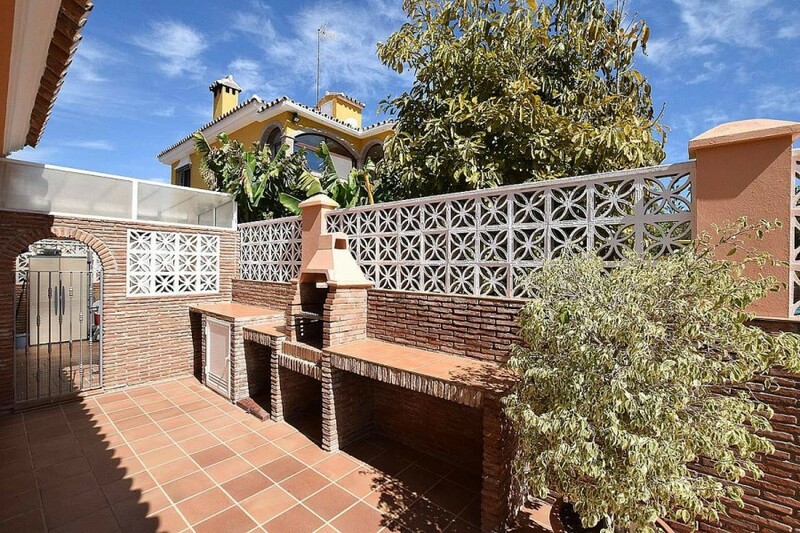 There is also a barbecue area. 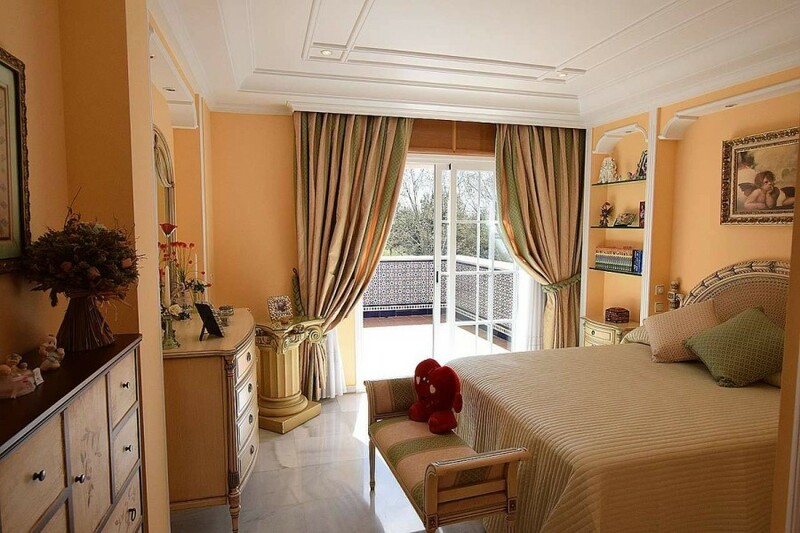 From this area you can access the main house, built with great care and good materials. 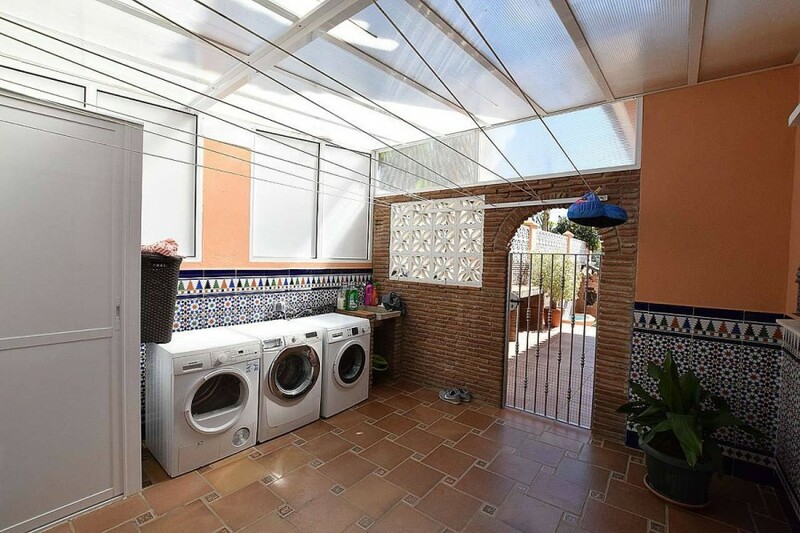 In the main house we have on the ground floor a living room, dining room, large kitchen with space to eat and exit to a large terrace of laundry and drying rack. 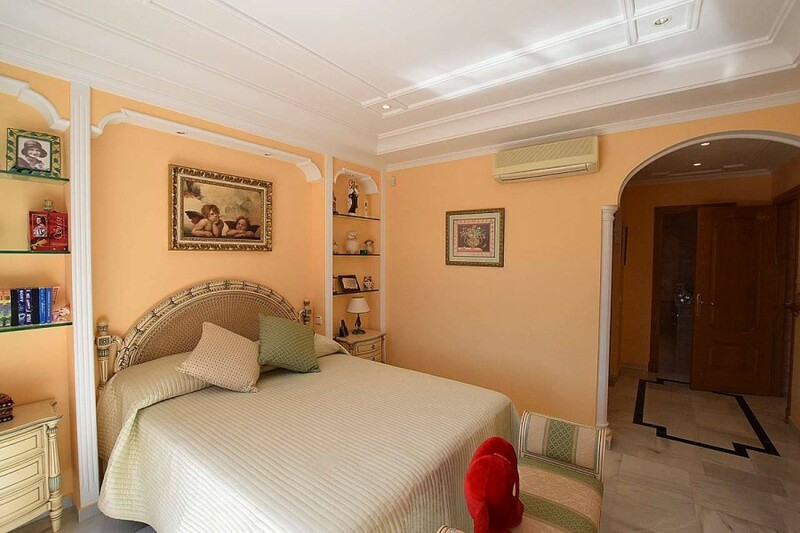 There is also a bedroom and a toilet, as well as a spacious hallway that crosses the house to reach the covered terrace facing south. 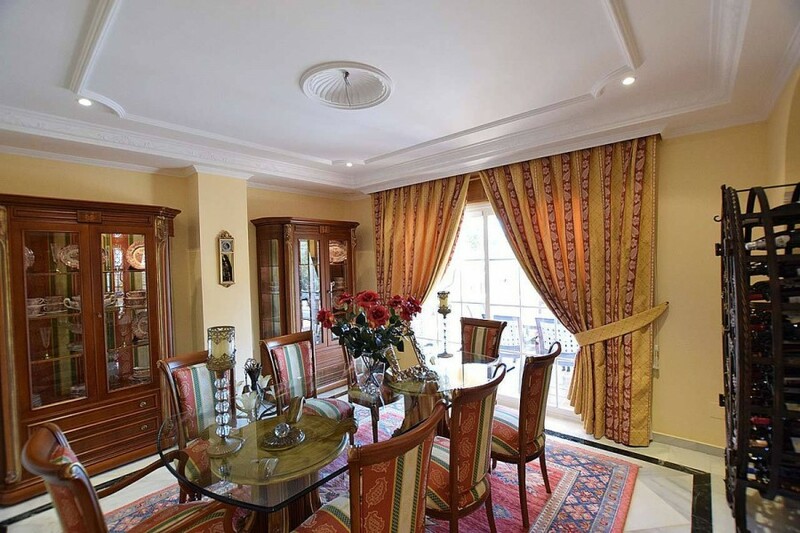 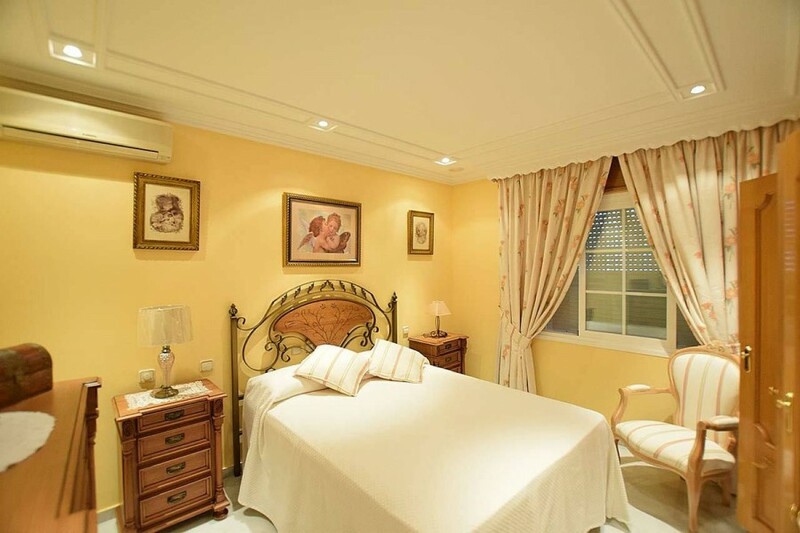 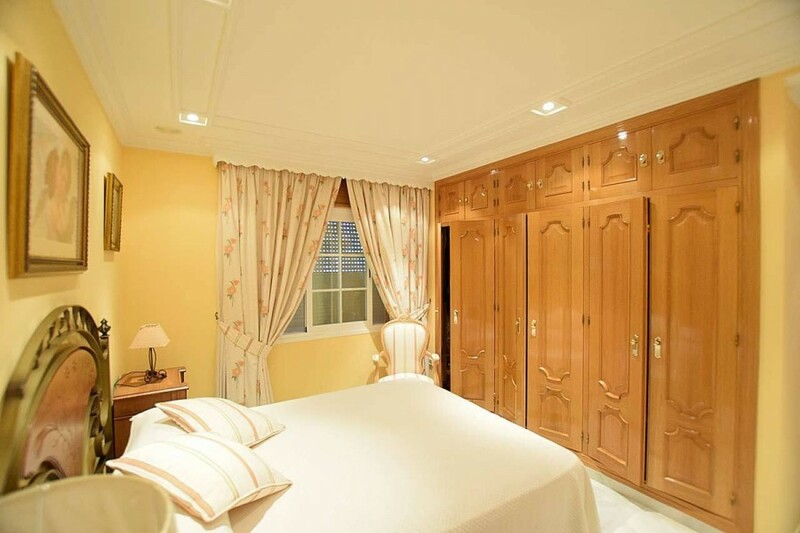 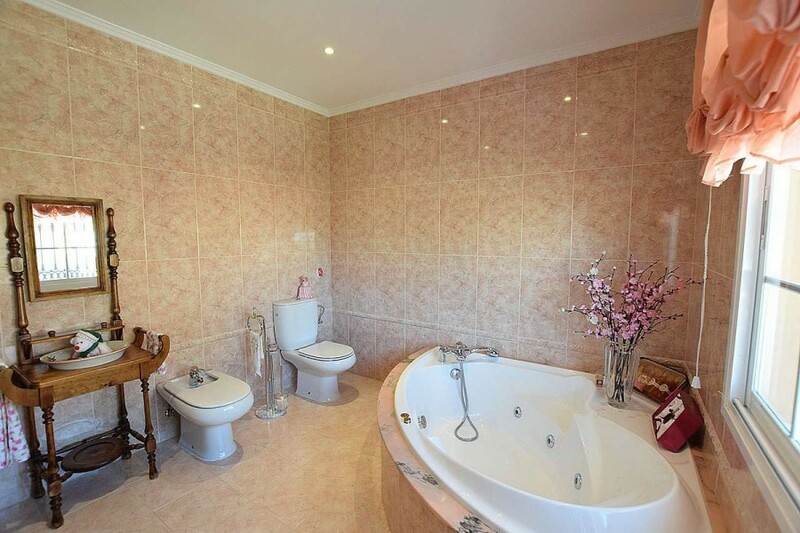 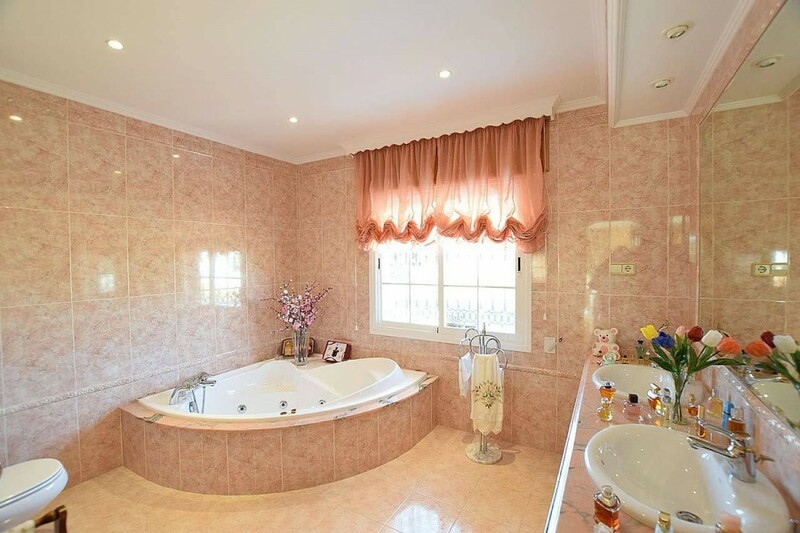 On the upper floor there are 3 bedrooms, two of which share a bathroom and the house has an imposing master bedroom with dressing room and bathroom with jacuzzi en suite. 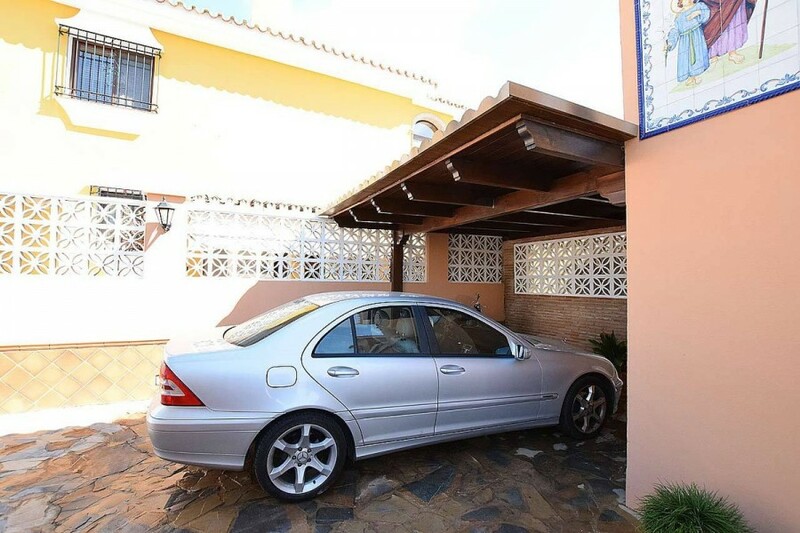 The house has a shed to store the car, next to the house, at the end of a private access street, which is reached from outside through an automated door. 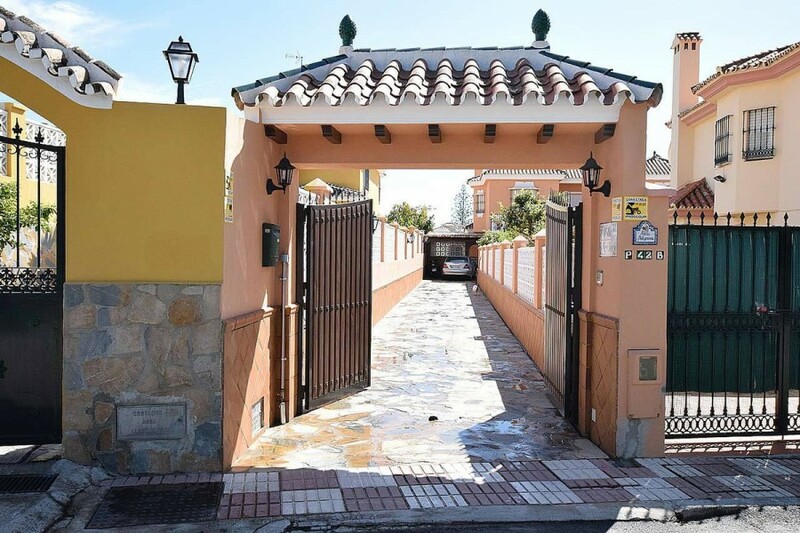 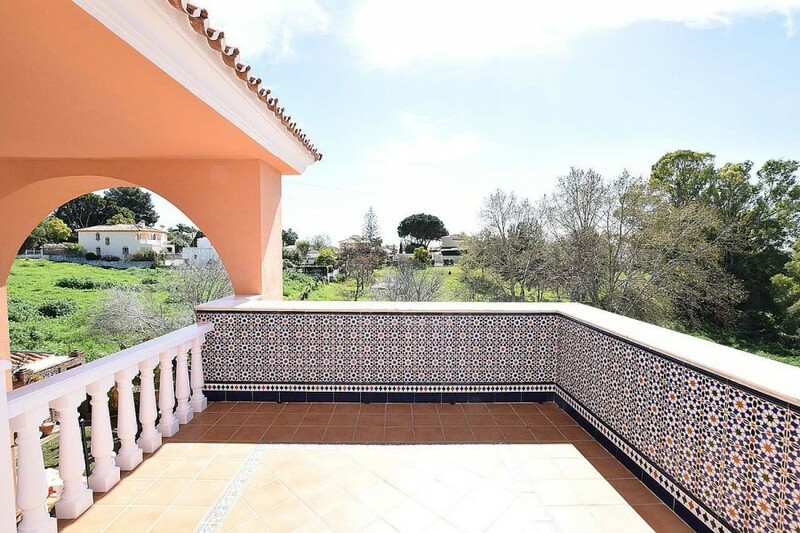 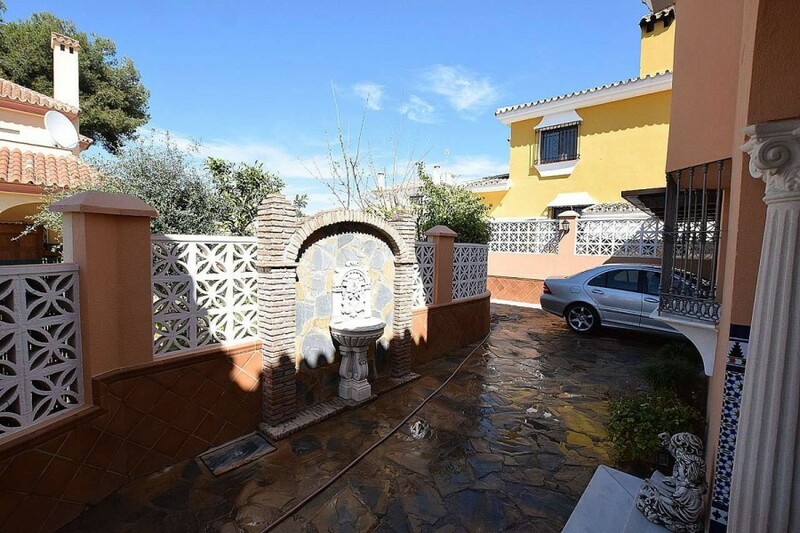 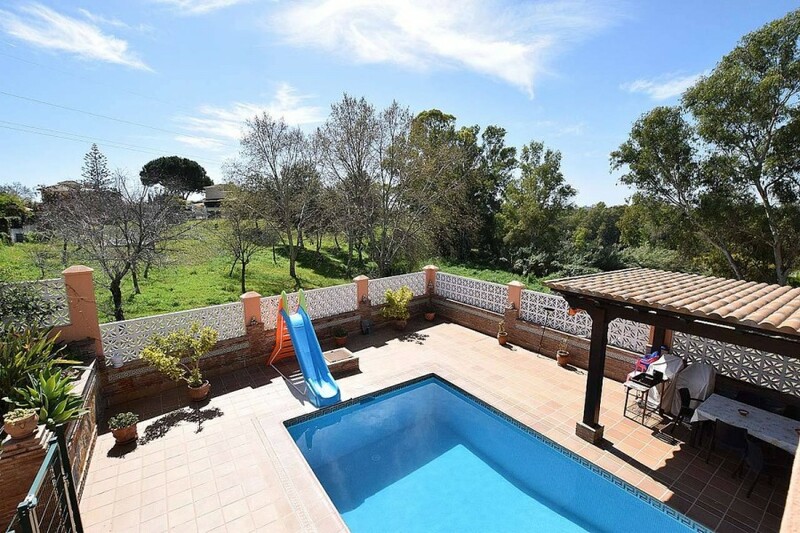 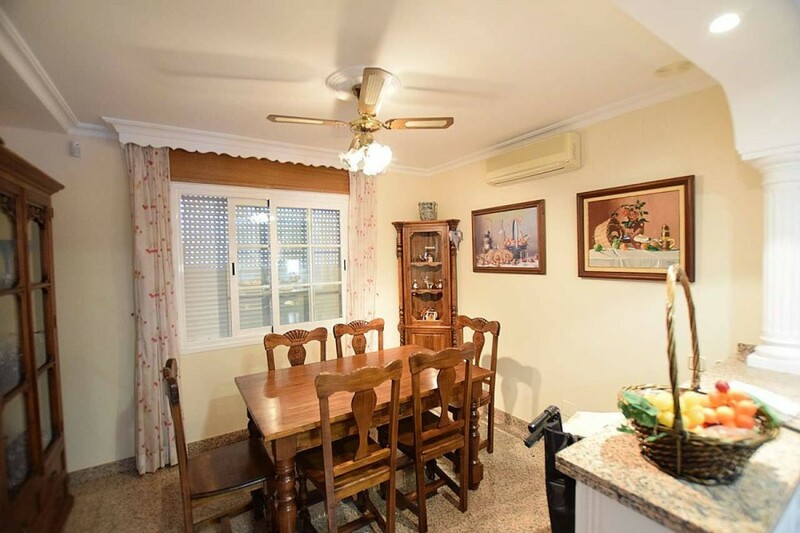 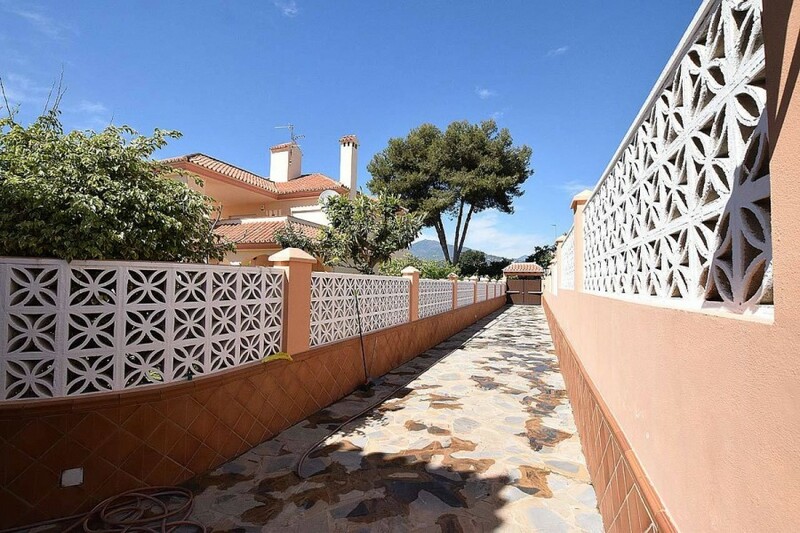 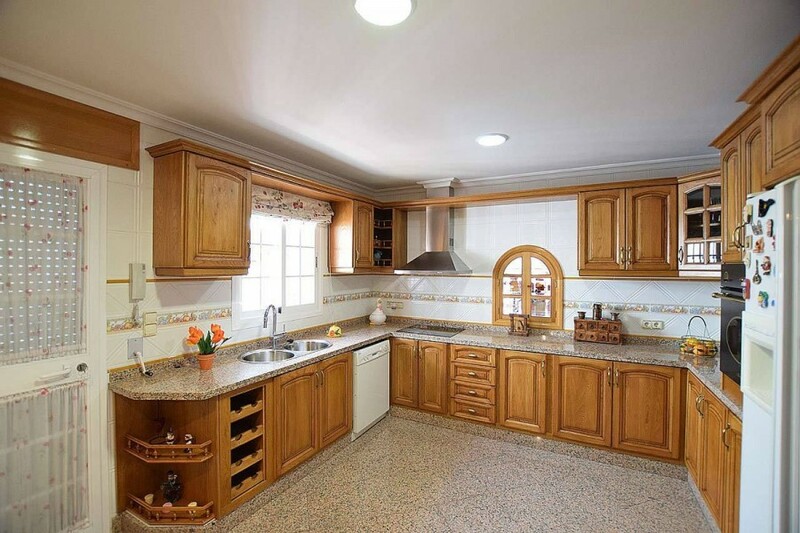 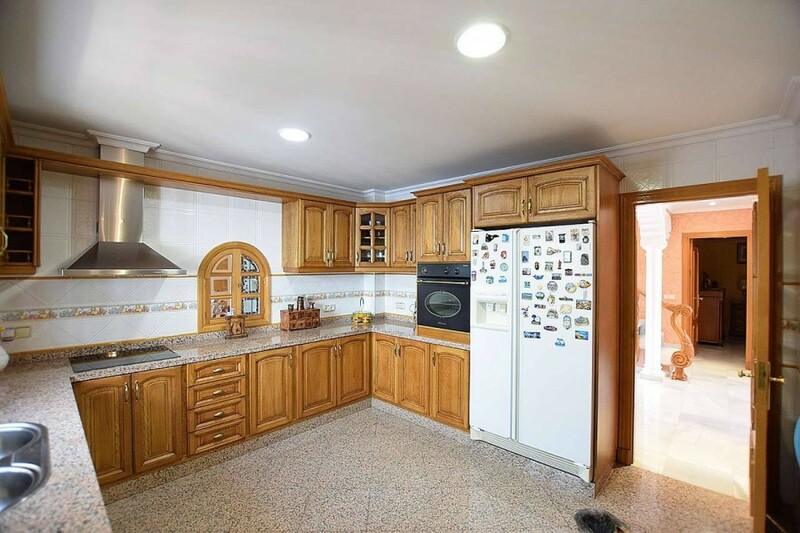 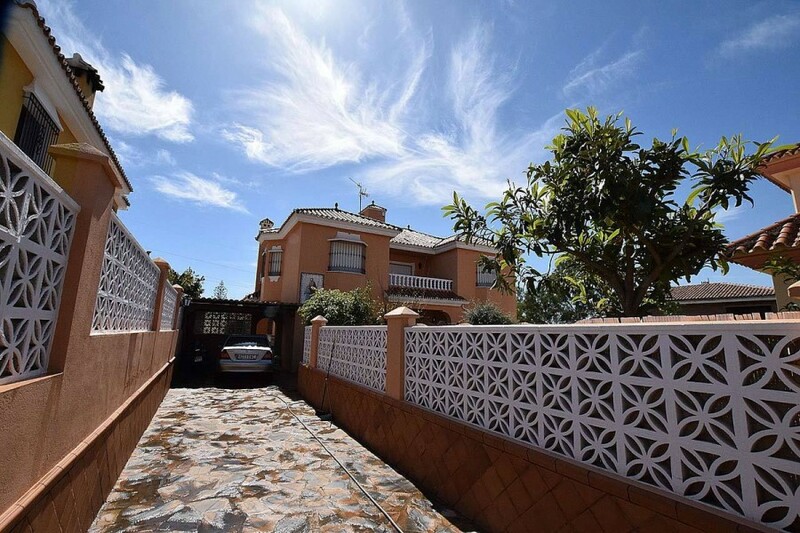 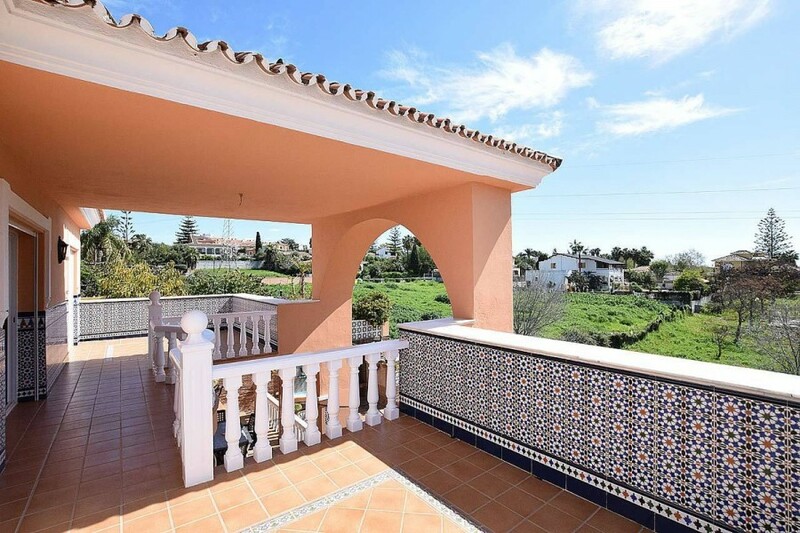 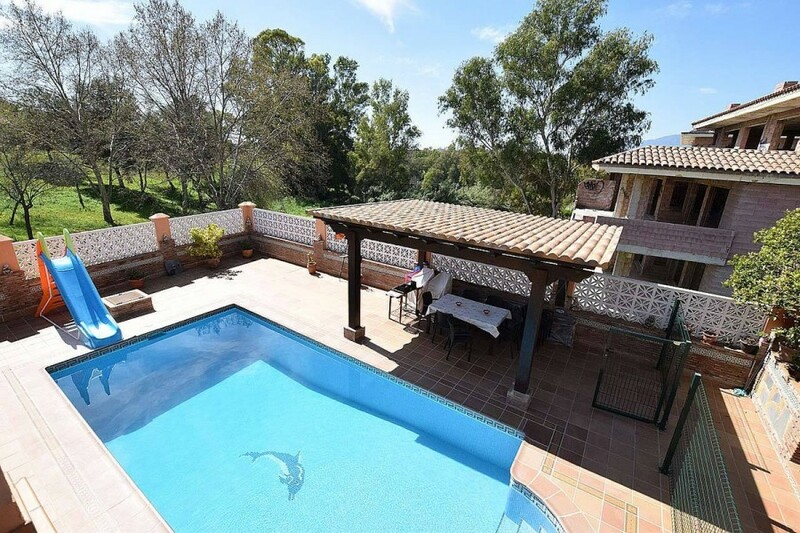 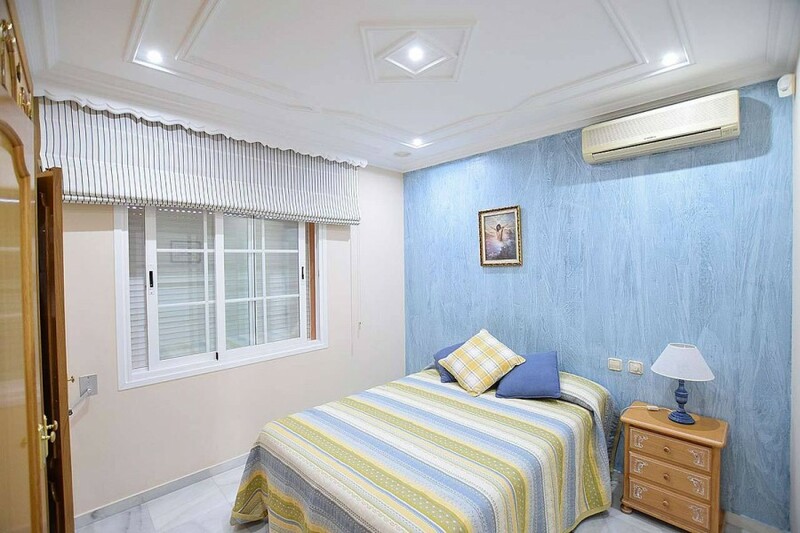  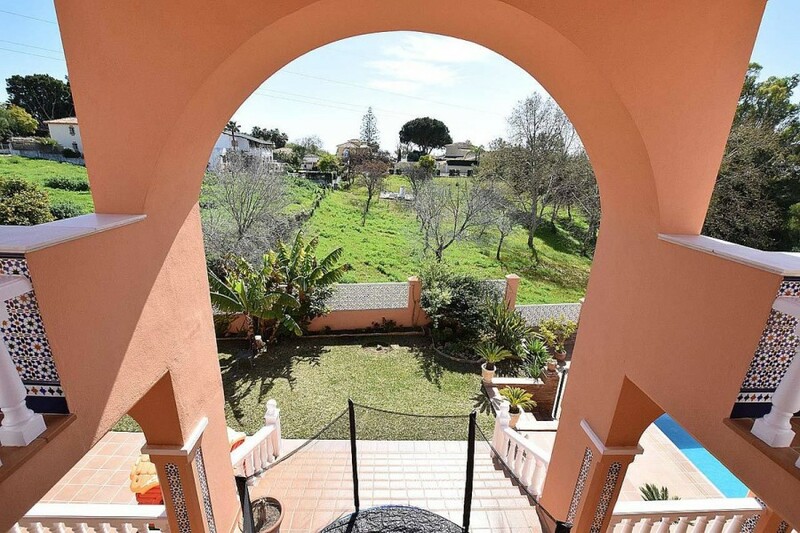 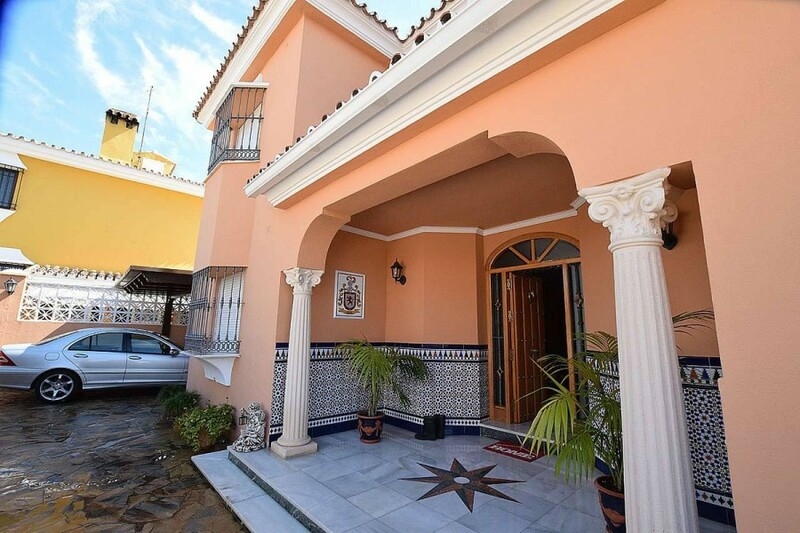 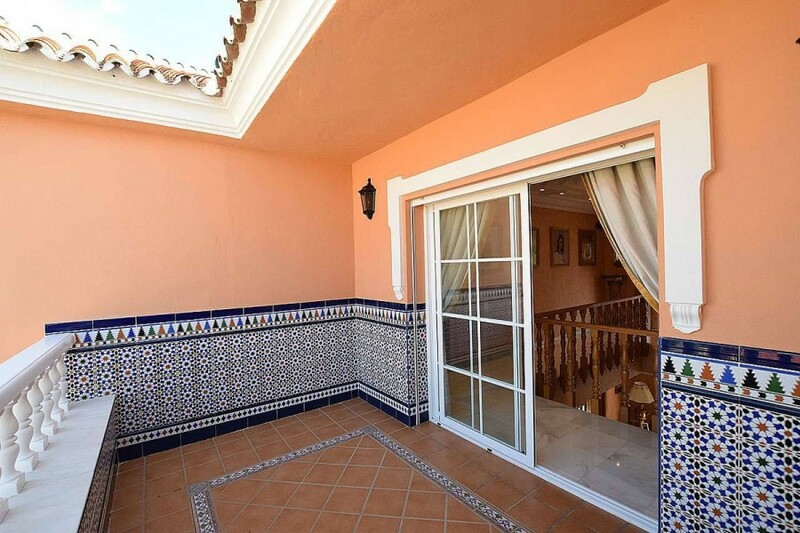 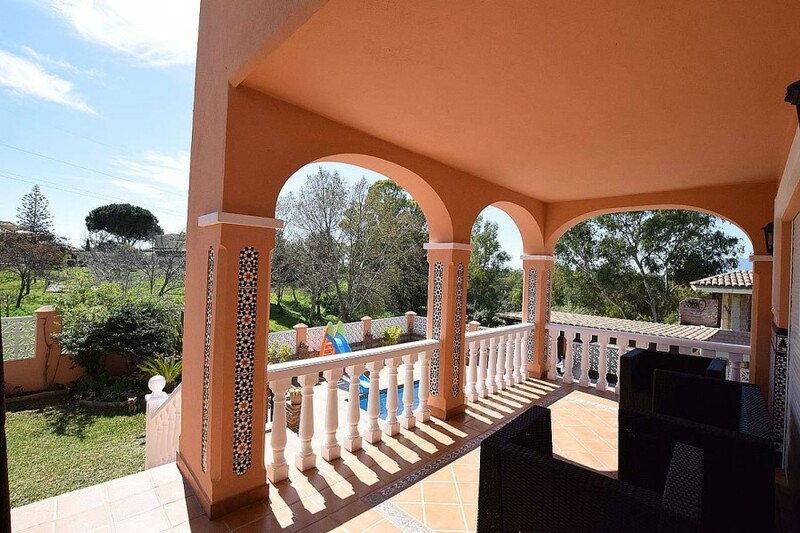 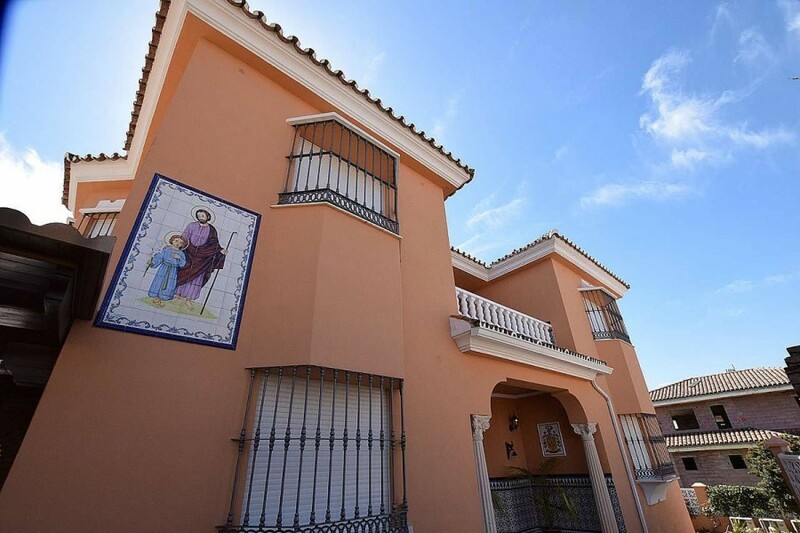 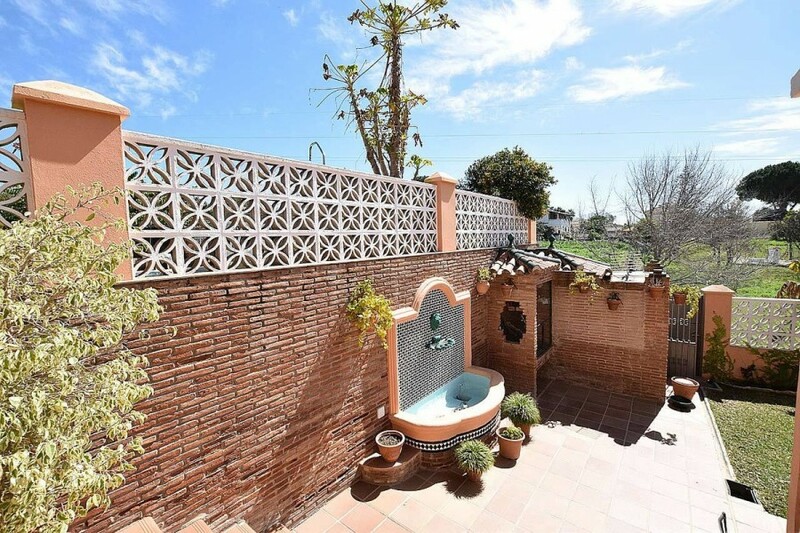 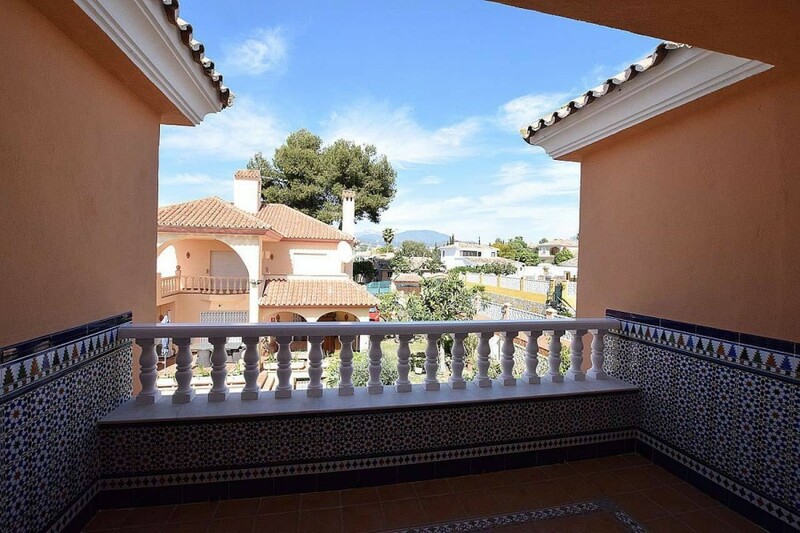 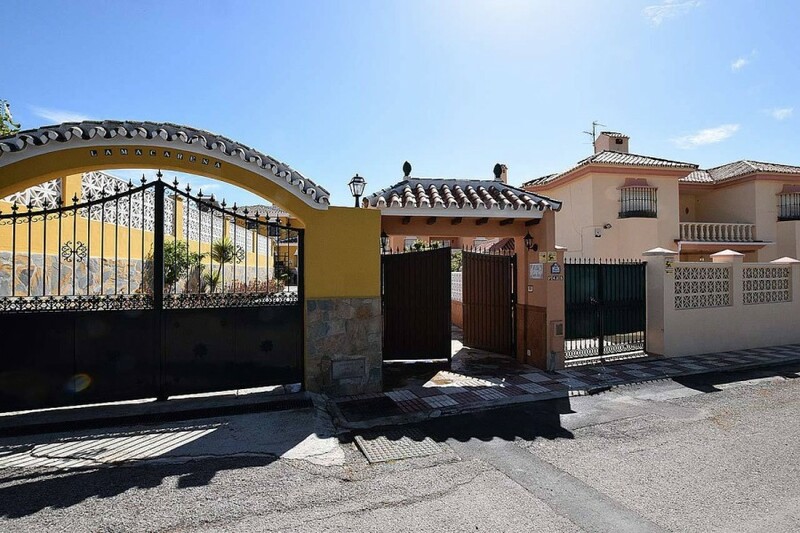 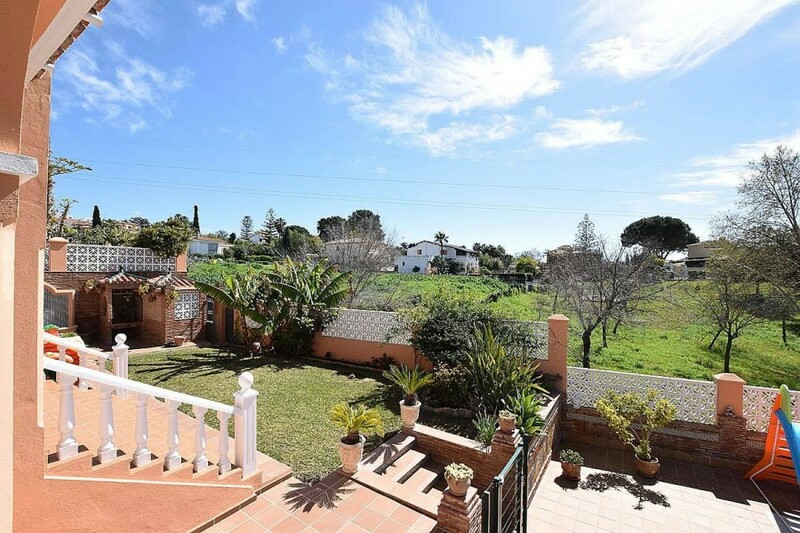 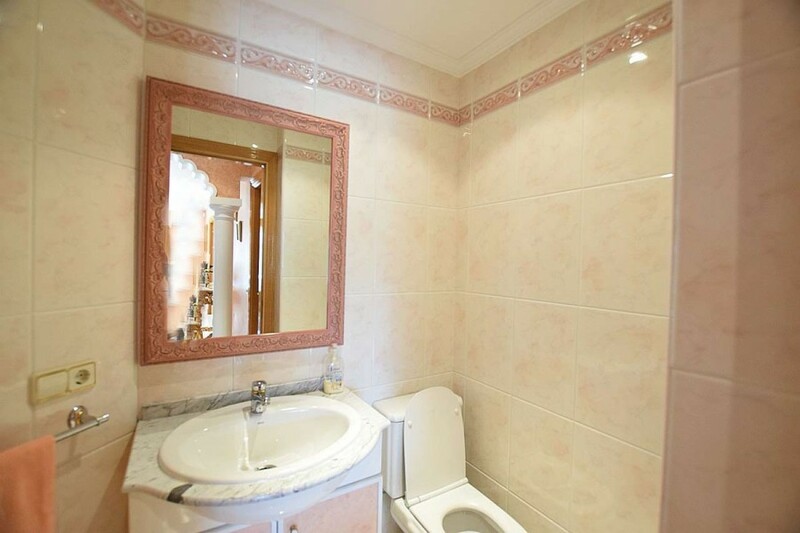 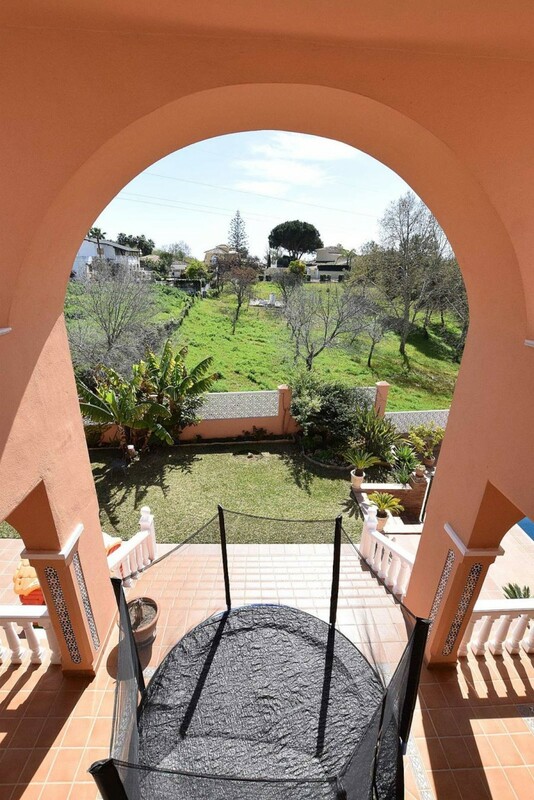 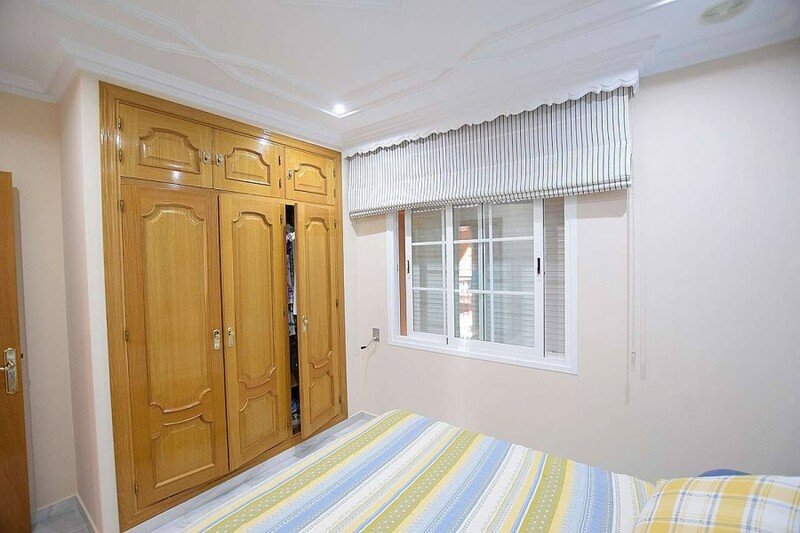 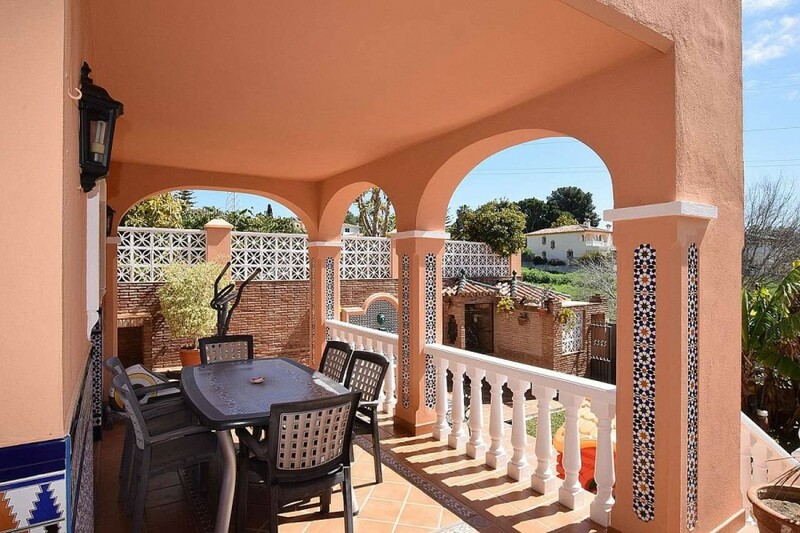 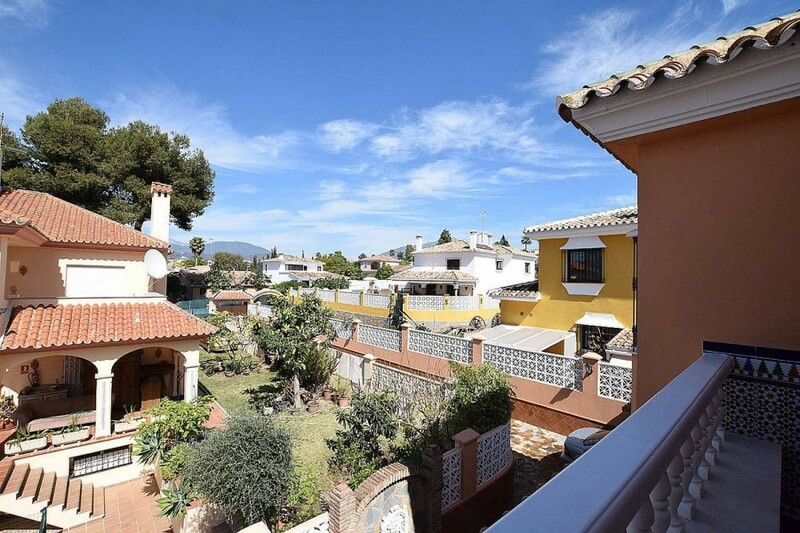 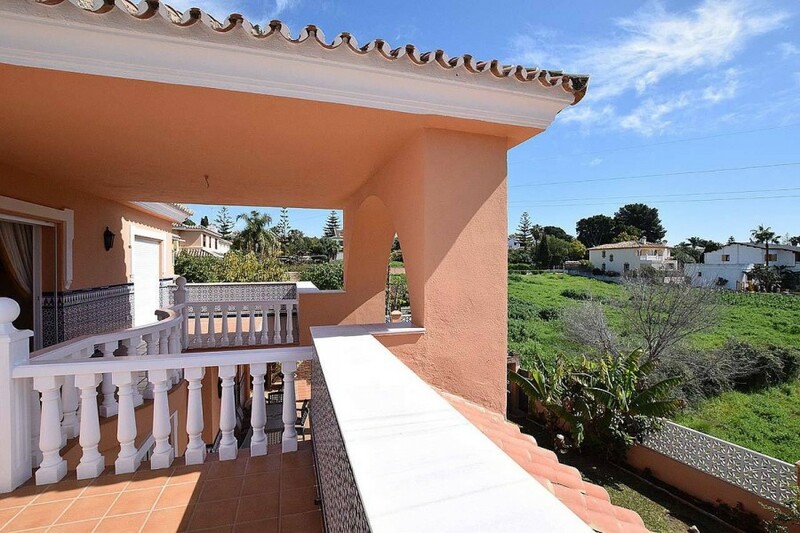 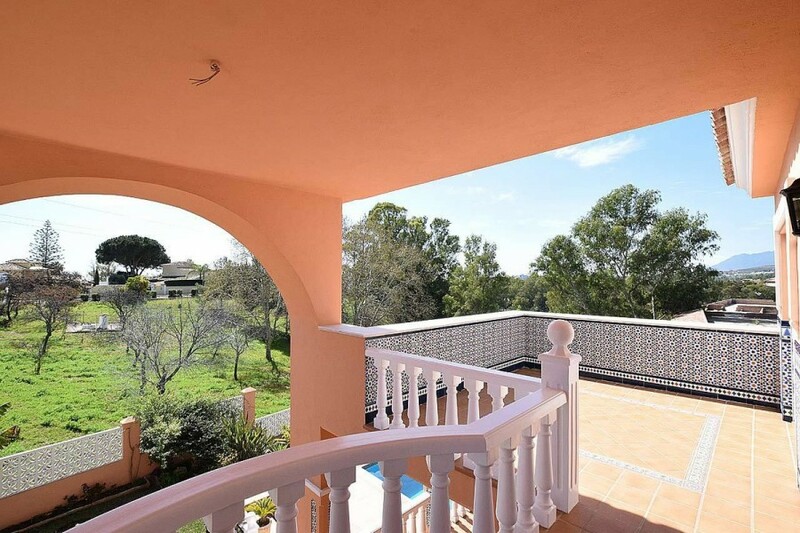 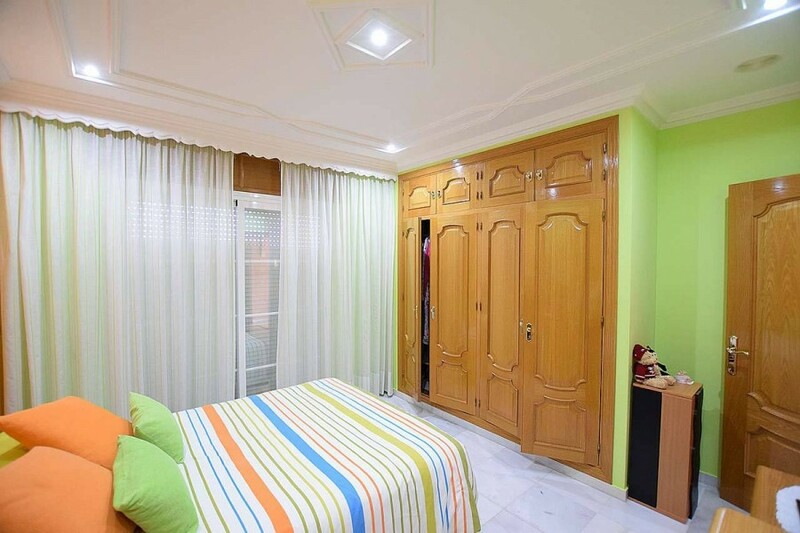 The property is located very close to the center of San Pedro Alcántara, where you will find all kinds of services and access to the beach a few minutes from the house. 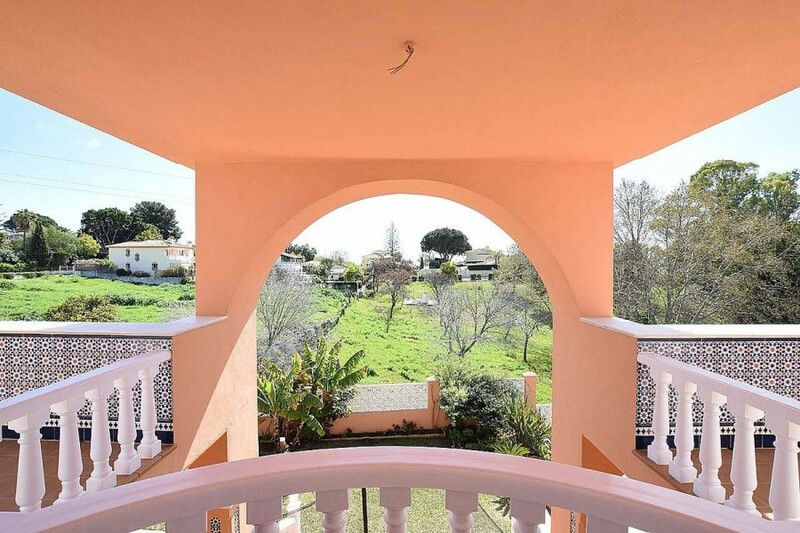 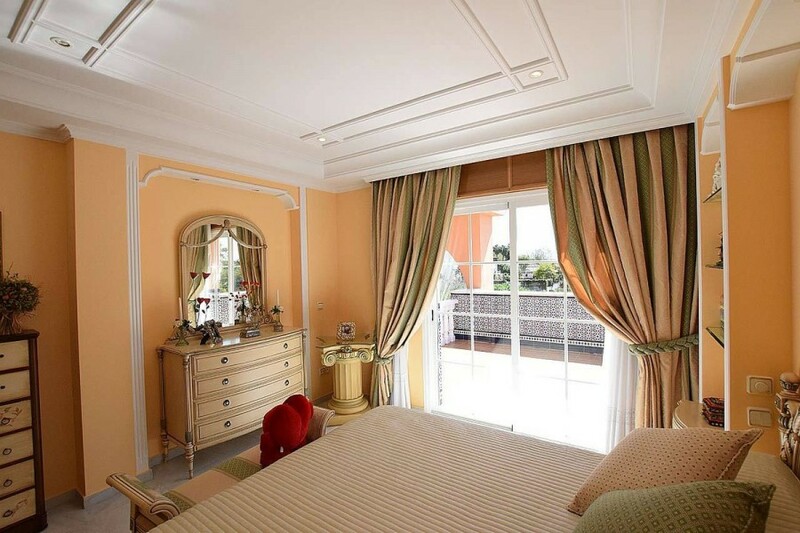 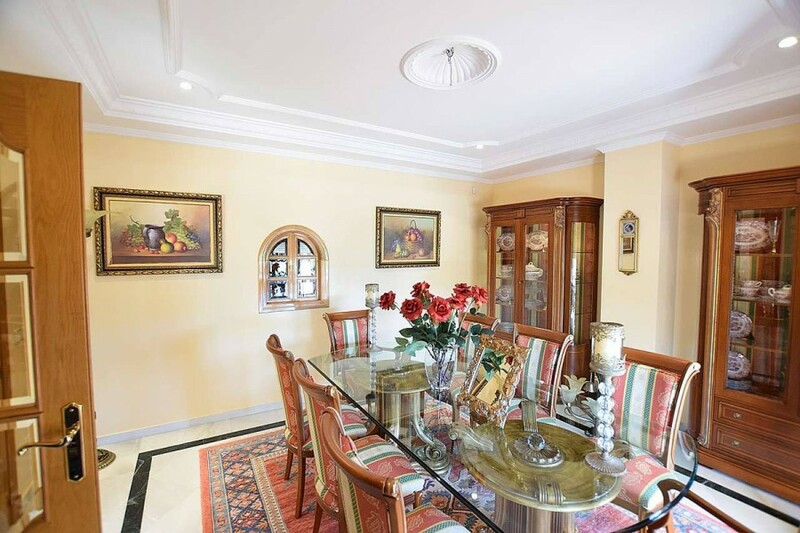 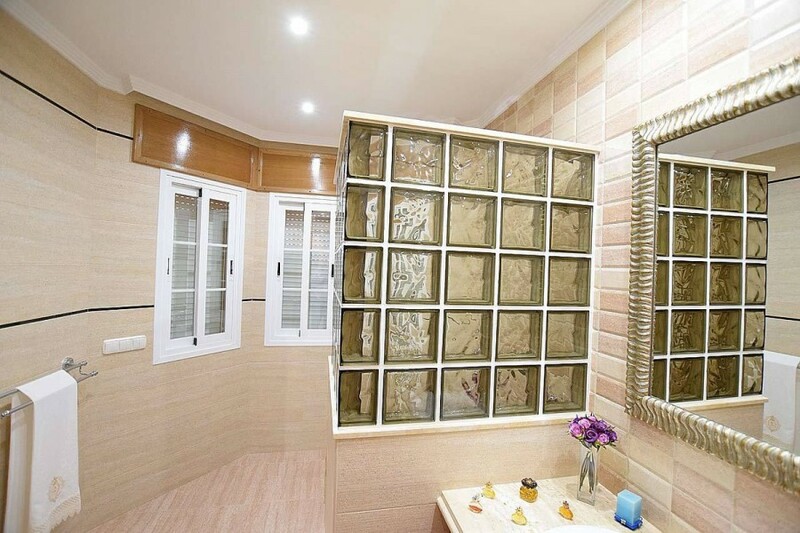 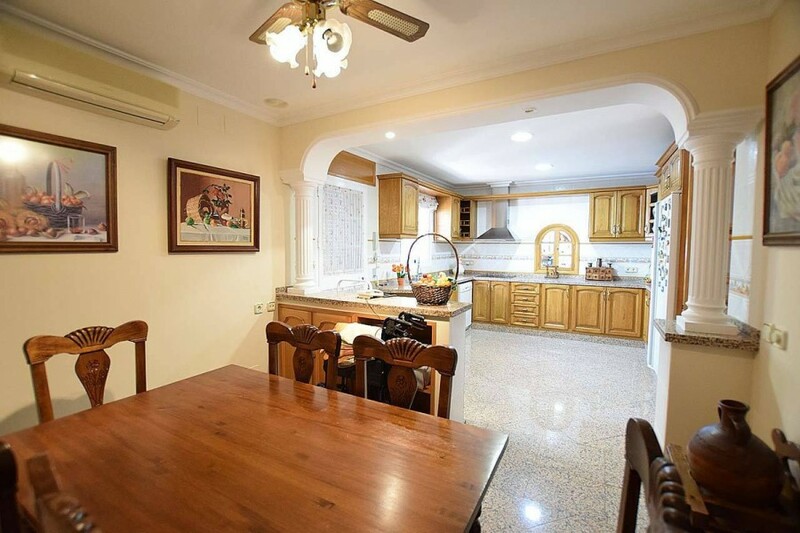 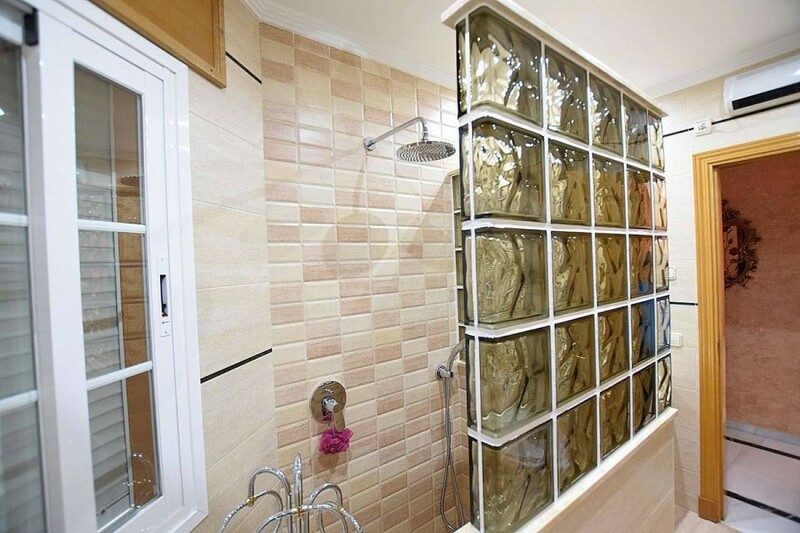 The price makes it very attractive, since its generous dimensions and the tranquility of the surroundings where it is located, together with the proximity of all the services of the city, make it very appealing as a permanent residence.